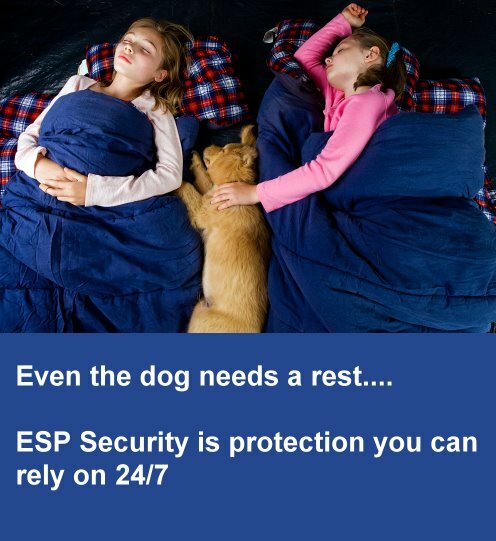 Why Choose ESP Security ? Our commitment. We hold every interaction with every customer to the highest standard. We are extremely proud of our repeat business and upmost level of customer satisfaction. We all have the same needs, so you can rest assured that the quality of the security work that ESP Security provides to you will leave you feeling safe in your home and business. We understand a burglar alarm system is an important investment. Contact Us for expert assistance with your purchase. ESP Security systems proudly serves customers throughout South Dublin, North Dublin, Kildare, Meath and Wicklow.